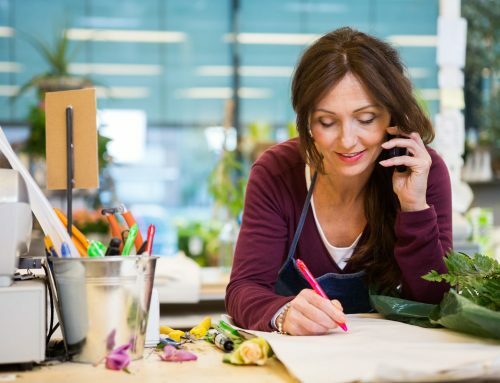 Some small businesses don’t have the manpower to personally answer every single phone call during a busy day. 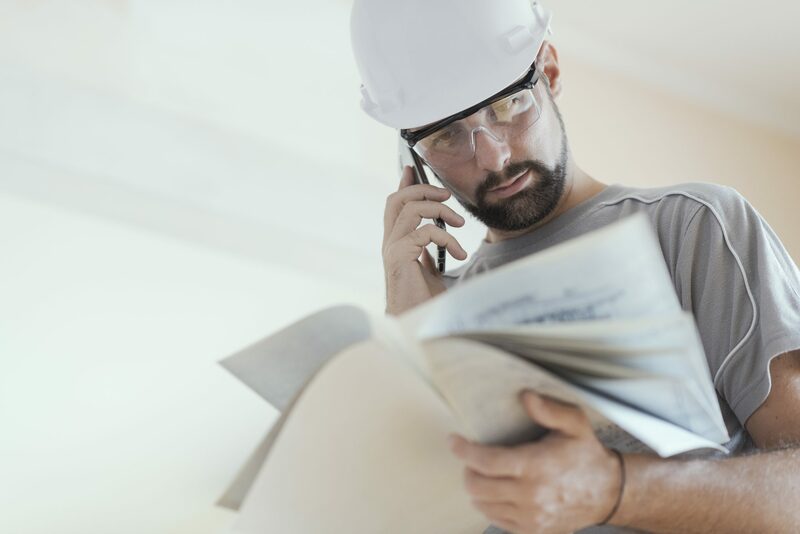 Construction professionals, such as independent contractors, construction firms, plumbing companies, and local electricians often rely on voicemail when they can’t get to a call. Frequently they are out on the job when calls from potential new customers and current customers come in. However, ignoring the phone calls may be the single worst business decision you are making. If you are missing calls and missing new business, call answering services in Baltimore can help. In today’s modern world, people expect an answer immediately. They are used to a world of instant gratification and if your business can’t offer that, they will move onto the next service provider. You never know when a new customer is calling. Consequently, if you only have a simple voicemail in place, you may never know how much potential business you lose. It is estimated that anywhere between 50% to 75% of customers will simply hang up the phone when they get voicemail. That is a large percentage of people moving onto your local competition. All because you are not able to constantly answer the phone from 9-5. New customers are not your only issue, because your current customers expect the same prompt service. If calling with a potential concern, they can become upset and more likely to leave a bad review or not use you again if they get a voicemail every time they call. Additionally, if there is a problem at one of your job sites, there will be a lag in receiving the information. This delay can cause problems with the overall job leading to greater dissatisfaction. The good news is you can solve your problems by contracting with call answering services in Baltimore. TASCO offers 24-hour live answering as well as other services. We offer appointment scheduling, advertising response, customer service, and more. Potential customers feel assured reaching a live person, and current customers appreciate that their concerns were addressed. TASCO offers a variety of tailored plans and services that makes them a great choice for businesses of all sizes. Click here for more information about our services. 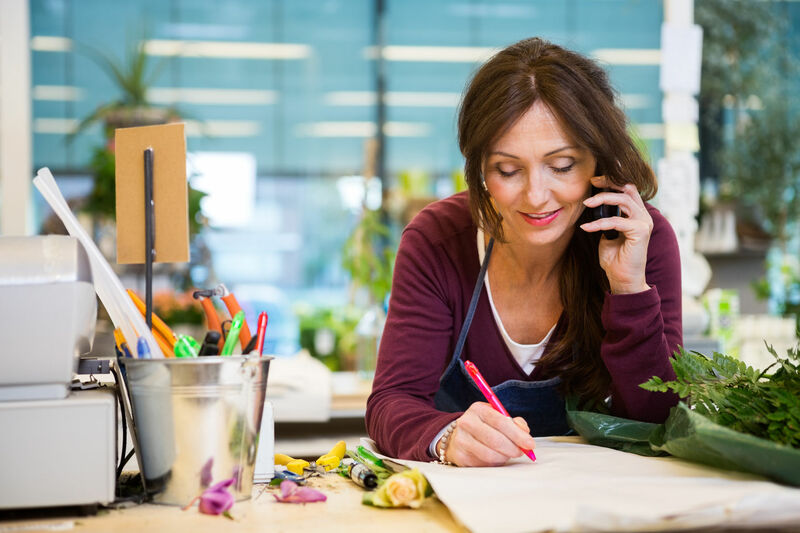 Does Your Business Need Call Answering in Virginia? Get Started with TASCO’s Call Answering in Virginia Services.